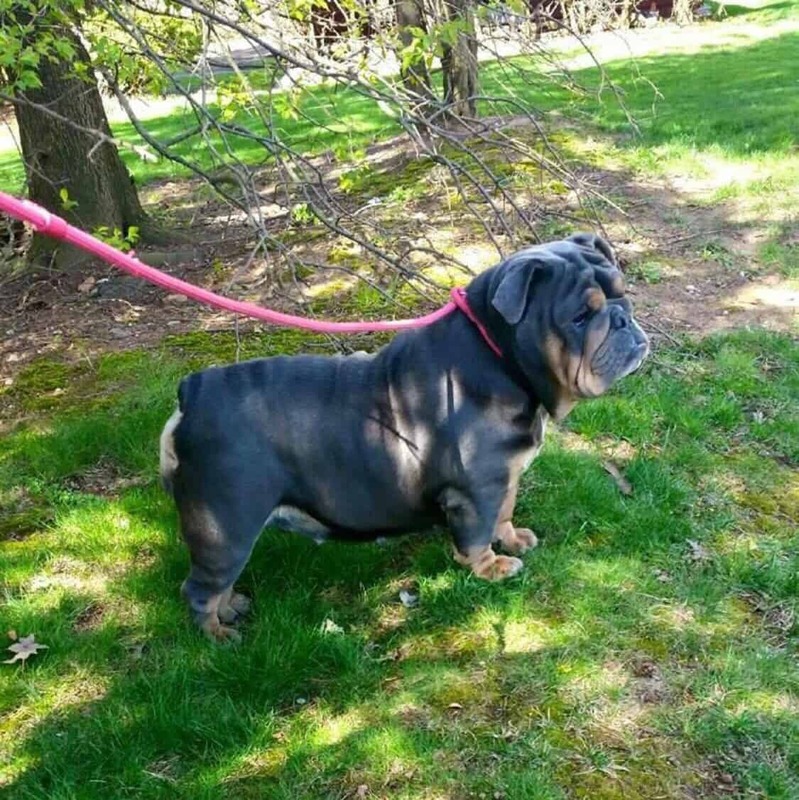 So for those of you that don’t know, English Bulldogs are short faced puppies with beautiful wrinkly bodies. 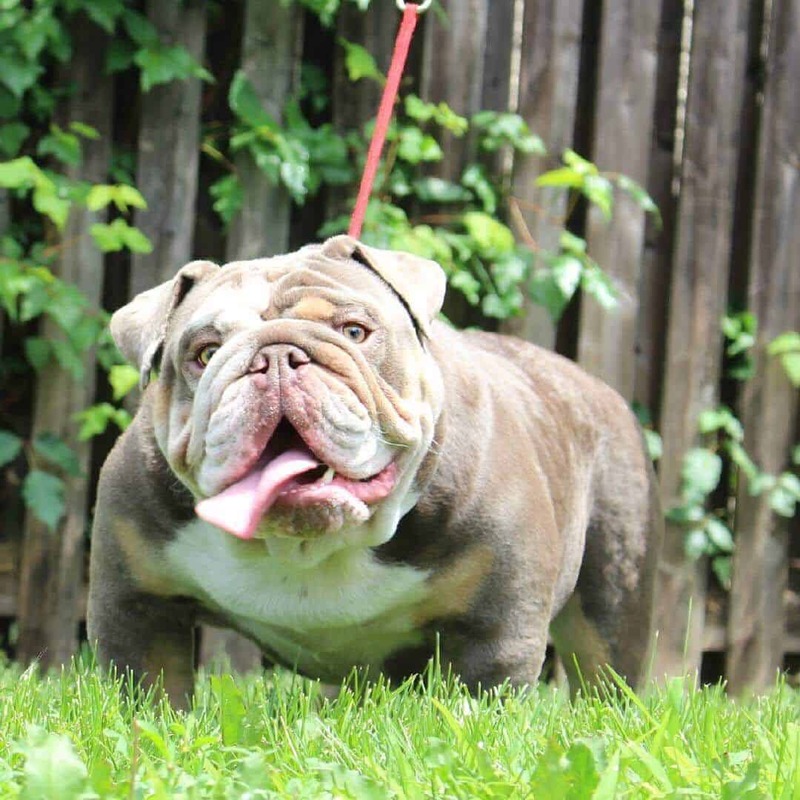 These puppies are amazing because they come in extremely rare color combinations, perfect for those looking for something just a little different. These English Bulldog Puppies, are the ideal companions for any household. Not only are they extremely loving, but they are extremely therapeutic. Many people will live their entire life, never having seen anything like these amazing puppies. 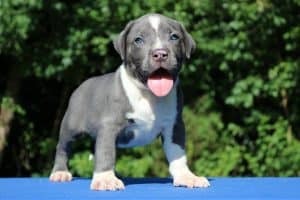 Hence Extremely Rare, these puppies come in LILAC / CHOCOLATE / BLUE / CHAMPAGNE / PLATINUM / BLACK / AND ALL OF THE COMBINATIONS ABOVE ON A TRI COLORED COAT. 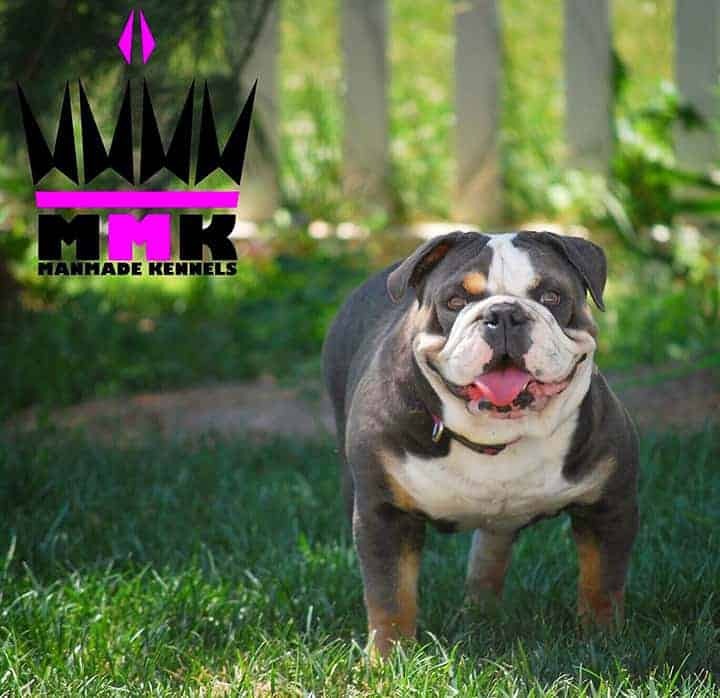 Reproducing these colors consistently is extremely difficult and requires preparation and research; Which is exactly what we do prior to every breeding at ManMade Kennels. 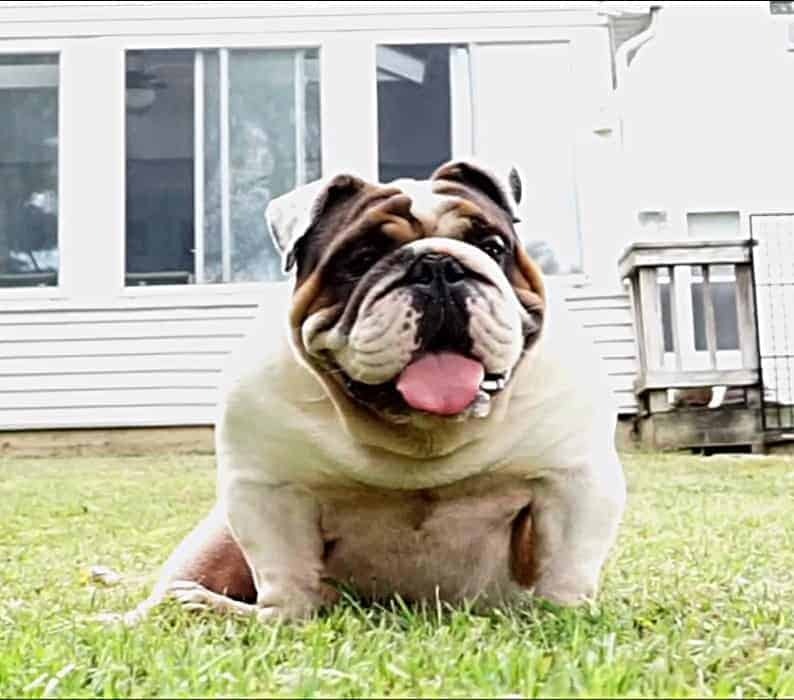 For years, The English Bulldog has been loved all across the world because their amazing temperament, and the fact that they show extreme gentleness towards everyone makes them that much better of a puppy. 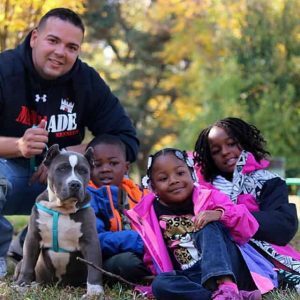 If you decide to get an English Bulldog Puppy you can expect a mellow companion that is great with your kids’ and an ideal best friend. 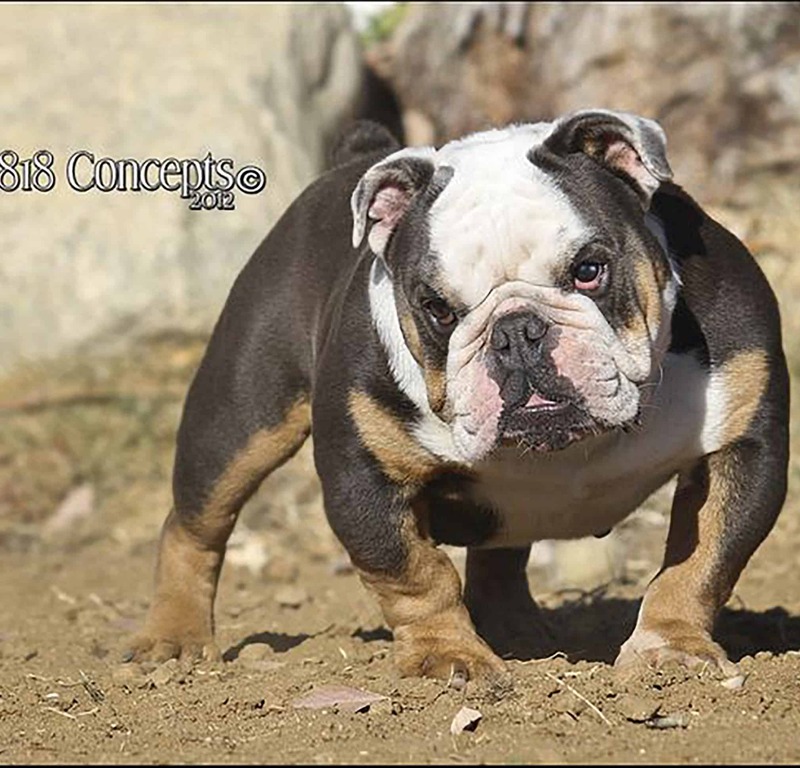 Rare English Bulldog Puppies are Instantly recognizable by their Rare Colors, wrinkled brow and ropes, hanging jowls and rolling gait, your Bulldog will also have a tough guy look and a teddy bear attitude. Their bodies are thick, muscled up, and extremely cuddly. 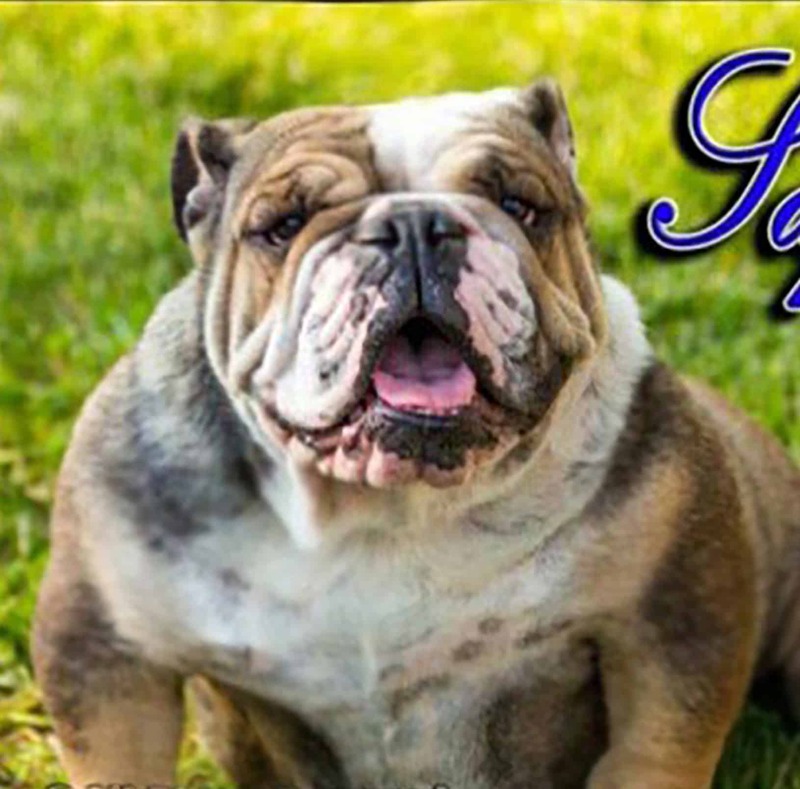 Honestly, you can never go wrong with an English Bulldog.